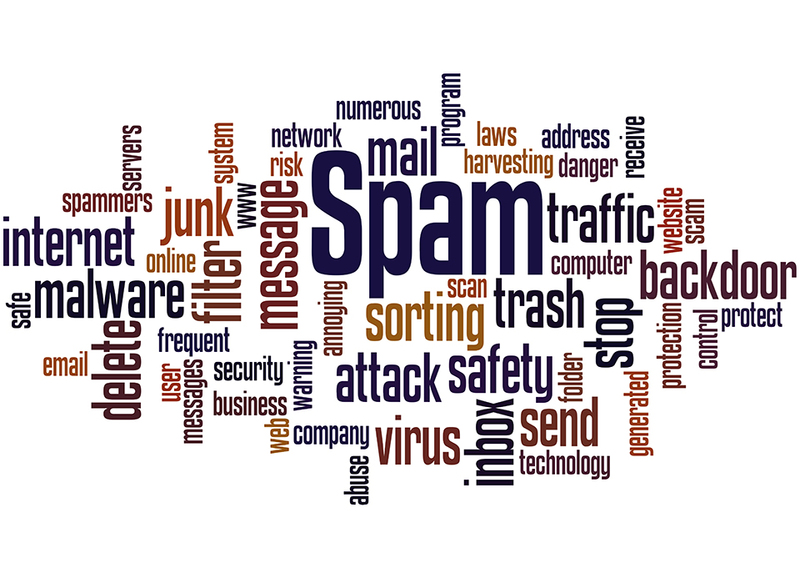 Identifying spam emails can be tricky as many come from someone you know or copy the look and feel of popular websites. They create emails and websites that have official looking logos and content. If you find that you are receiving unsolicited emails, there are a few easy ways to identify them as spam. Sender’s email address – If it contains a long string of characters before the @ sign, it is very likely that the email is spam. Check the “To” field – If the message was sent to several unrelated names or distribution lists then it is most likely spam. Urgency – If the email is instructing you to do something right away or within X hours, it is a good indication of spam. Attachments – Look for attachments you weren’t expecting and NEVER open attachments from an unknown sender. Viruses are often sent through a zip file. Grammatical and spelling errors – Most spam message will contain at least a few spelling or grammatical errors. Generic Greetings – If it says something like “IT Customer” or “Dear Valued Customers”, it could be spam. Links – Hover over the link to see if the URL that appears in the message matches the status bar and the URL that you are expecting to see. If you want to go to the website, you should type the website yourself. Requests for Personal Information – Banks, eBay, PayPal and other online services will NEVER ask you for your personal information through email. Ignore any email that asks you for personal information in an email or through a link in an email. If you ever think you have received a spam email, delete it. Do not reply to the email and don’t assume that emails from someone you know are safe. If you are every unsure, please feel free to reach out to FIS.